The putto (often portrayed as a mischievous baby) appears frequently in the art and literature of Renaissance Italy. The ""spiritelli"" embody a minor species of demon, neither good nor bad. 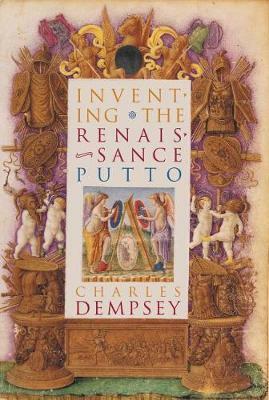 This book discusses the manifestations of the putto-spiritello in 15th-century art and literature. It offers parallel interpretations of two works: Botticelli's ""Mars and Venus"", a painting in which infant Satyr-putti appear as the panic-inducing spirits of the nightmare, and Politian's ""Stanze"", a poem in which masked cupids appear to the hero in a deceiving dream. The text concludes with an examination of the functions of such masks in the poetry and public masquerades sponsored by Lorenzo de'Medici and in Michelangelo's scheme for the decoration of the Medici Chapel.